Jennifer will be a guest artist with the Orange County Cello Ensemble singing excerpts from Leonard Bernstein's West Side Story and other pieces. 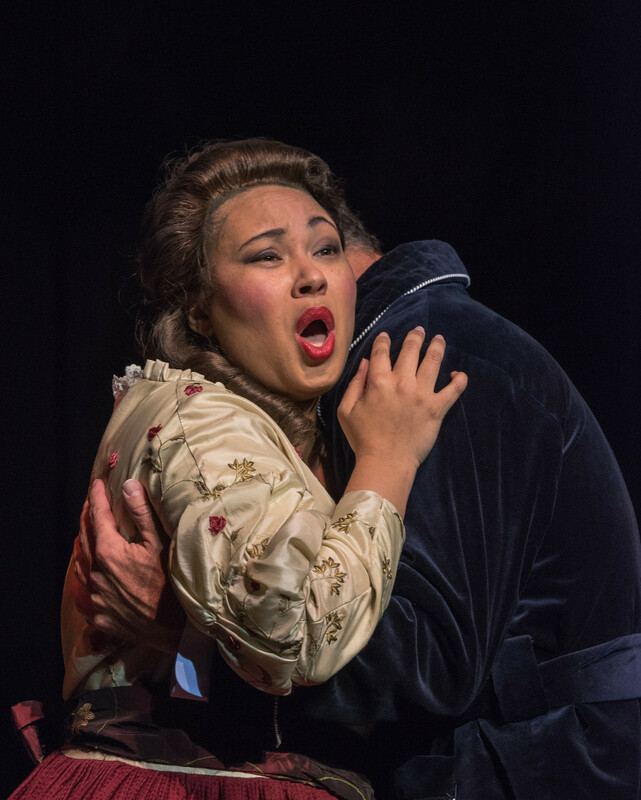 Jennifer covers the role of Mathilde in Rossini's final operatic masterpiece with Opera Southwest. A lyrical evening of great music from the world’s most popular operas at the Redlands Bowl Summer Music Festival. Jennifer makes her debut as soprano soloist in the Chorale from Beethoven's 9th Symphony in concert with the Temecula Symphony Orchestra & Chorus. Jennifer sings Gustav Mahler's transcendent "Um Mitternacht" from the composer's Ruckert Lieder with the Southeast Symphony Orchestra. A concert of operatic and musical theater favorites. A recital with pianist Mary Au, sponsored by Classics At The Merc.